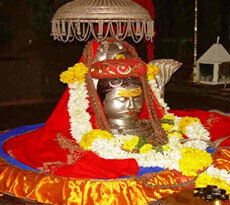 Located in the Ahmednagar district of Maharashtra, Shirdi is a small village around 100 kilometers away from Nashik. Home to the famous saint Sai Baba, the 20th century great saint, Shirdi is largely visited by pilgrims of all faiths every year. In this village, Sai Baba spent 50 years of his life teaching the principles of humanity and equality. It is believed that Sai Baba entered this village at the age of 16 years. He was spotted under a neem tree and was engaged in deep meditation. He devoted his entire life in the upliftment of poor and sufferers. However, no evidences are available regarding the birth and early life of this great saint. The village is replete with several places pertaining to him. He left his mortal body in the year 1918 and his Samadhi is visited by thousands of pilgrims every year. 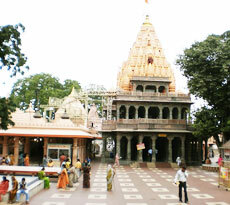 Gurusthan is the place where Sai Baba was first appeared as a Bal Yogi and there is a small temple at the site. The town is full of shops which sells the life record of Sai Baba. 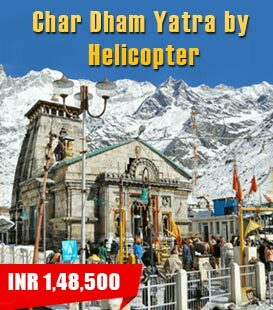 This town is well connected by buses and has a high place on the spiritual map of India.